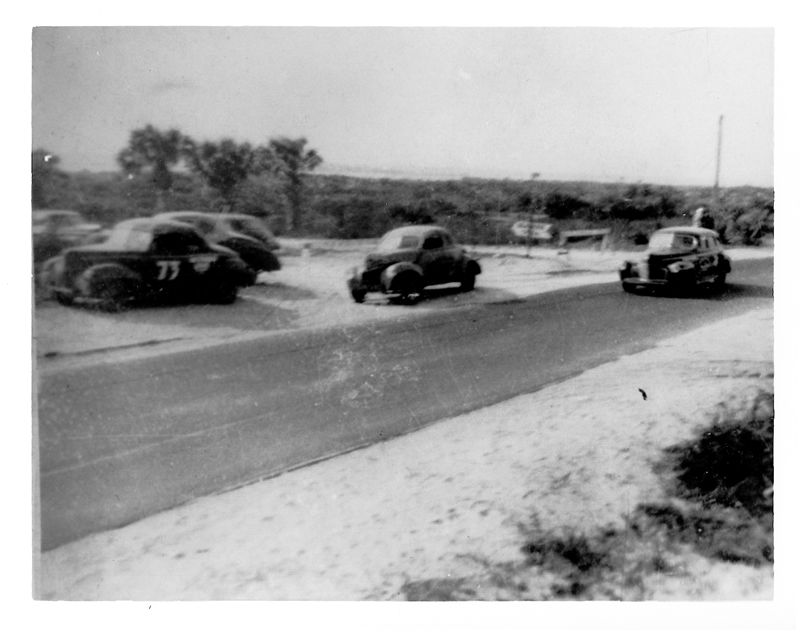 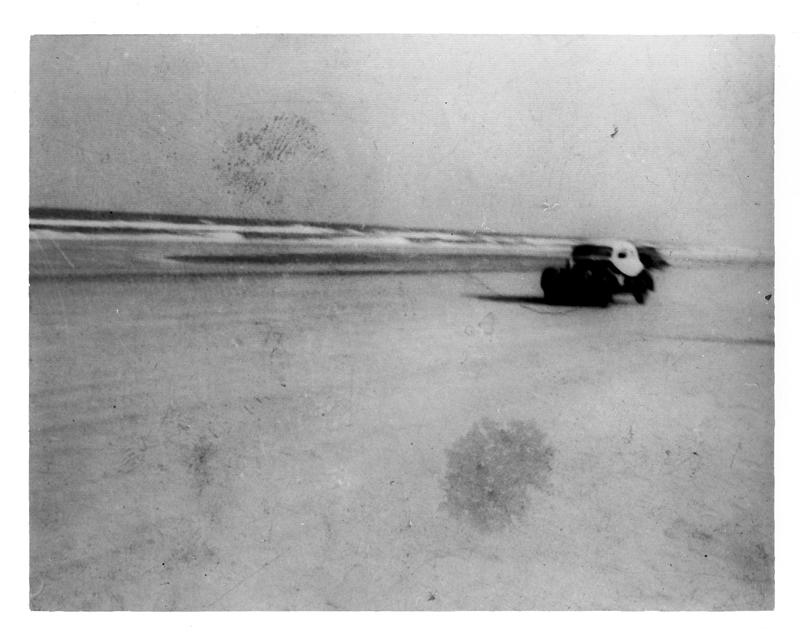 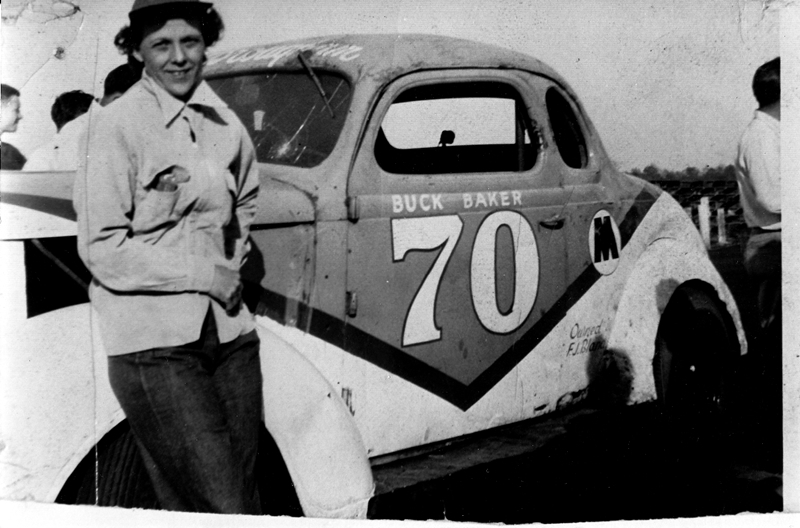 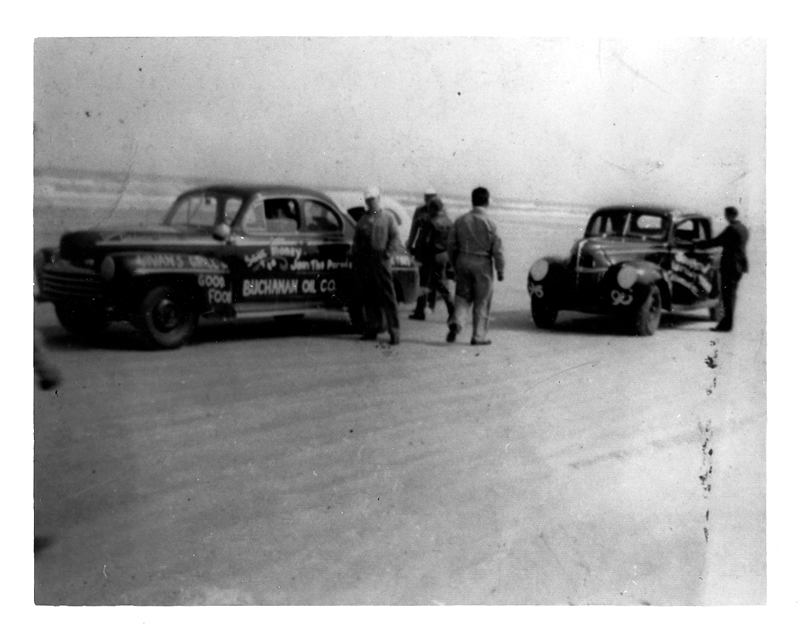 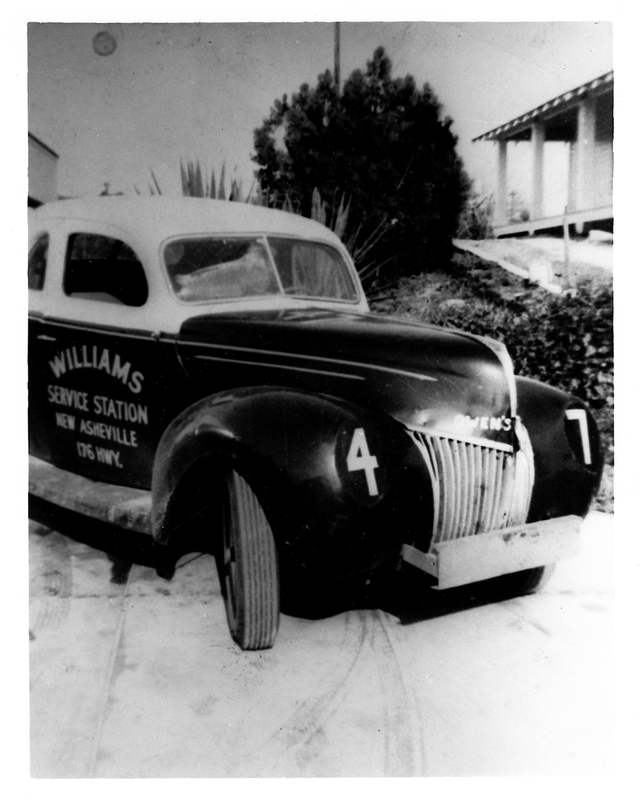 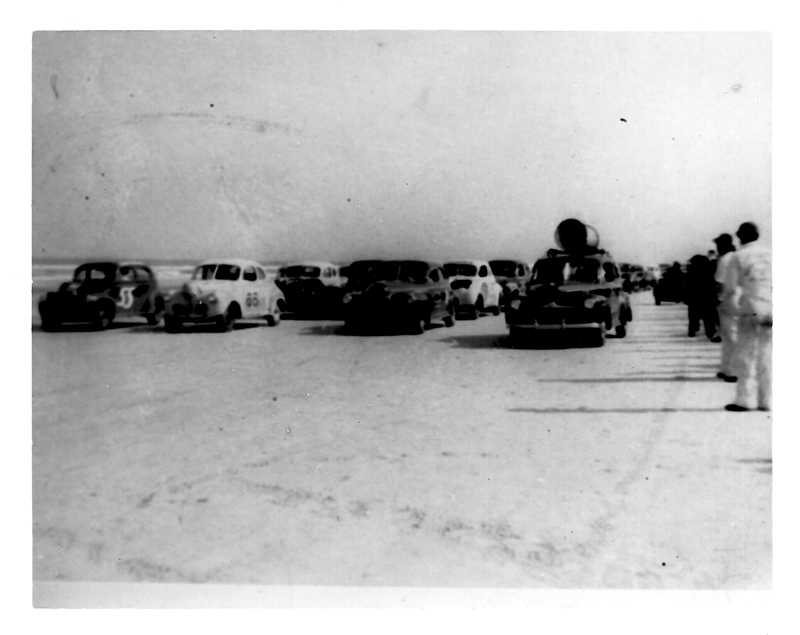 A look back at the early days of NASCAR racing. 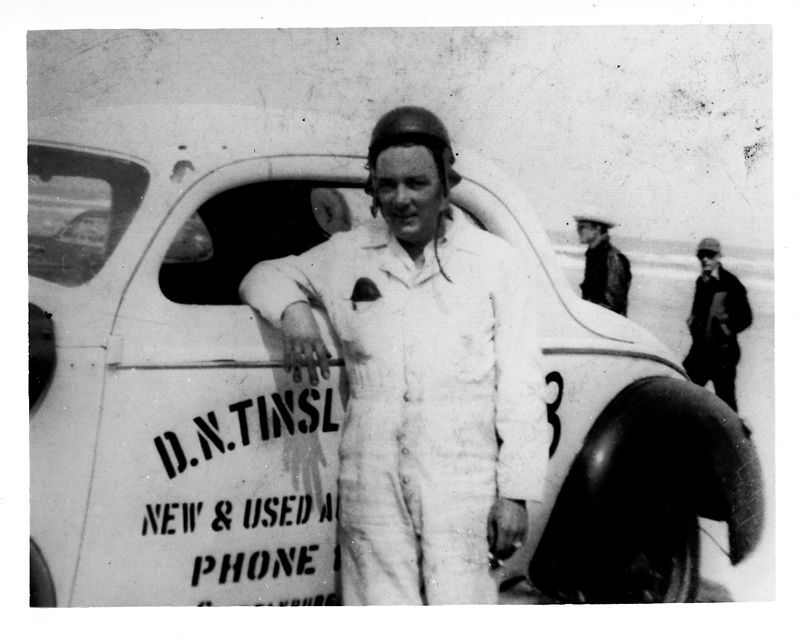 Cotton Owens deservedly earned the nickname "King of the Modifieds" by winning more than 200 NASCAR Modified division races and was a 3-time National Modified Champion (1950, 1953, 1954). 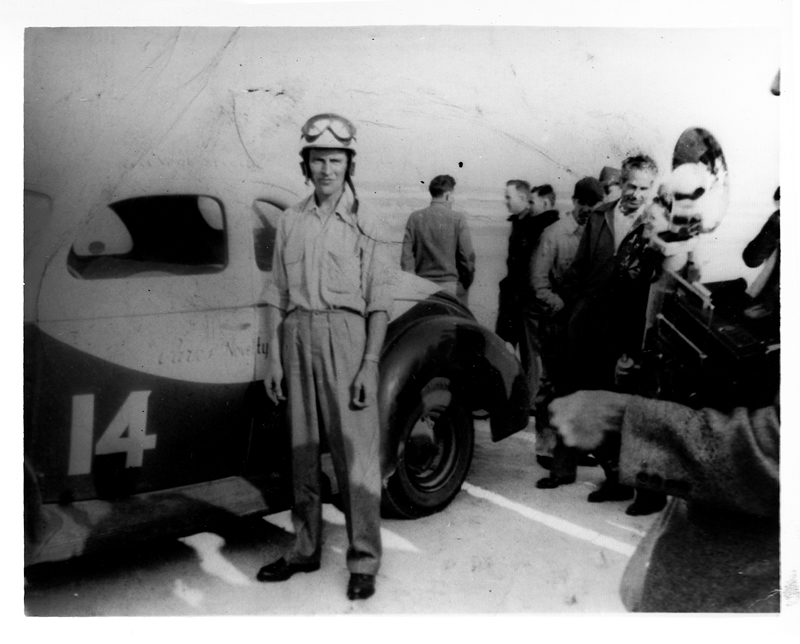 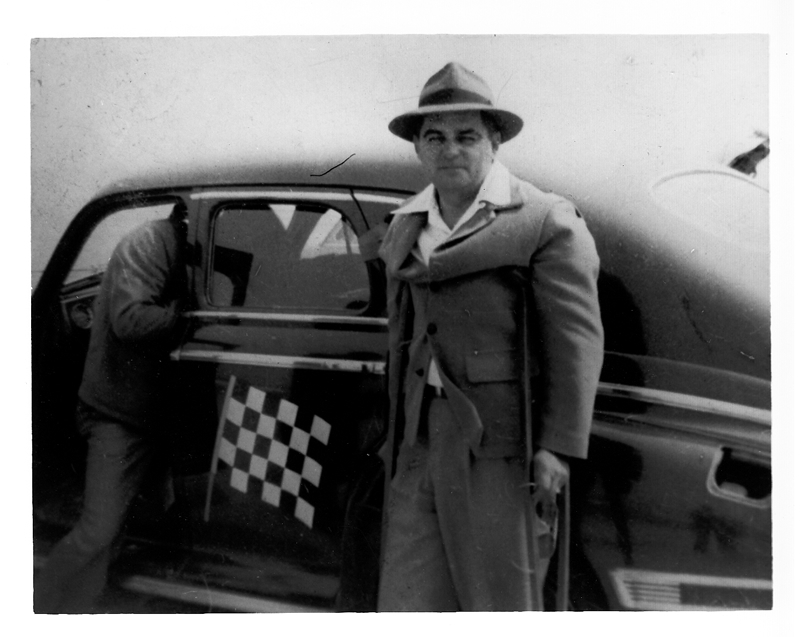 In 1949 he entered 23 races and won 19 of them. 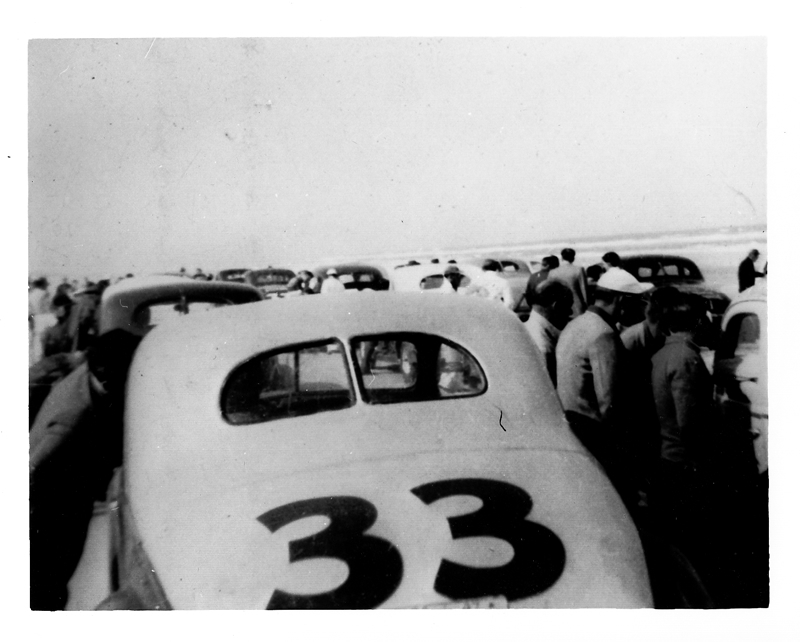 His success continued in 1950 when he won the Gulf Coast championship race. 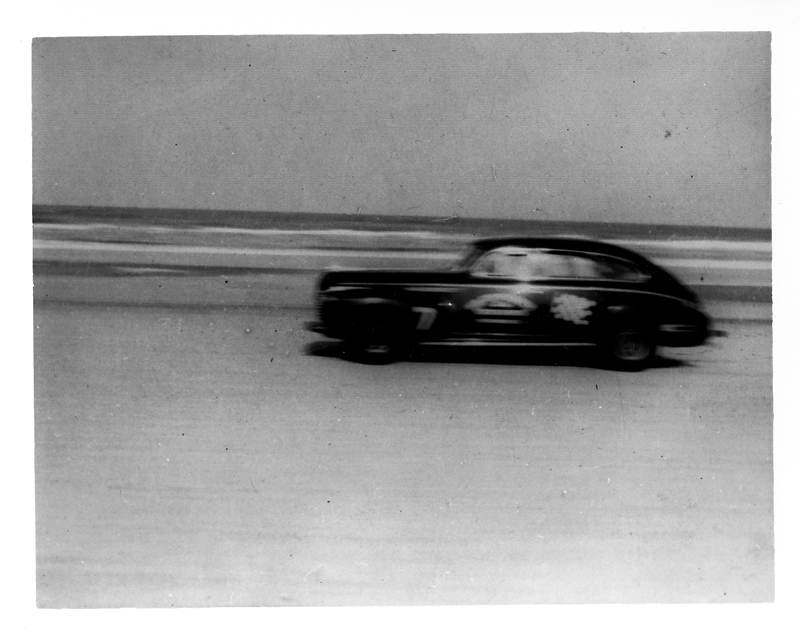 Then in 1951 he sped to victories all over the South, racking up 54 wins, including 24 in a row. 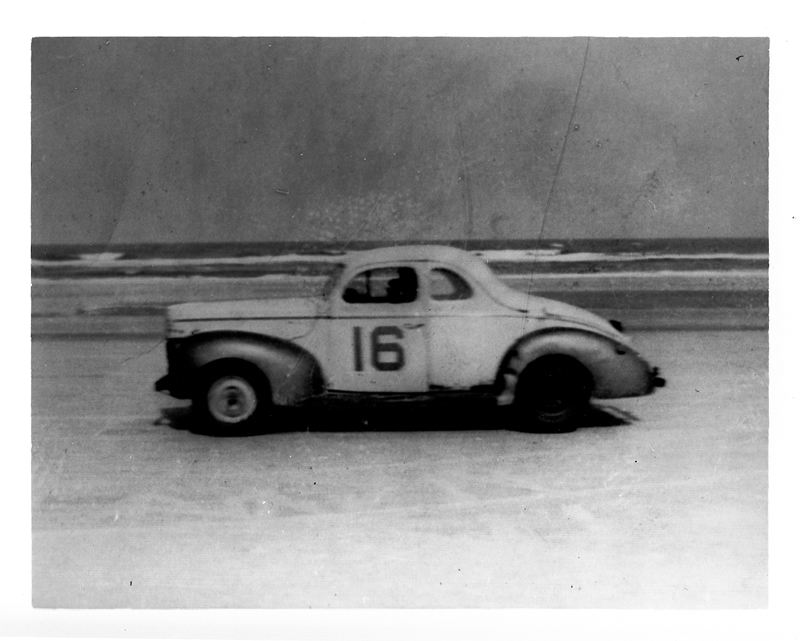 Switching from Dodge to the Chrysler-powered Plymouth he continued to dominate the Modified circuit, winning the big modified championship race at Daytona two years in succession in 1953 and 1954, and again in 1957, and capturing the United States Modified Championship Race three times. 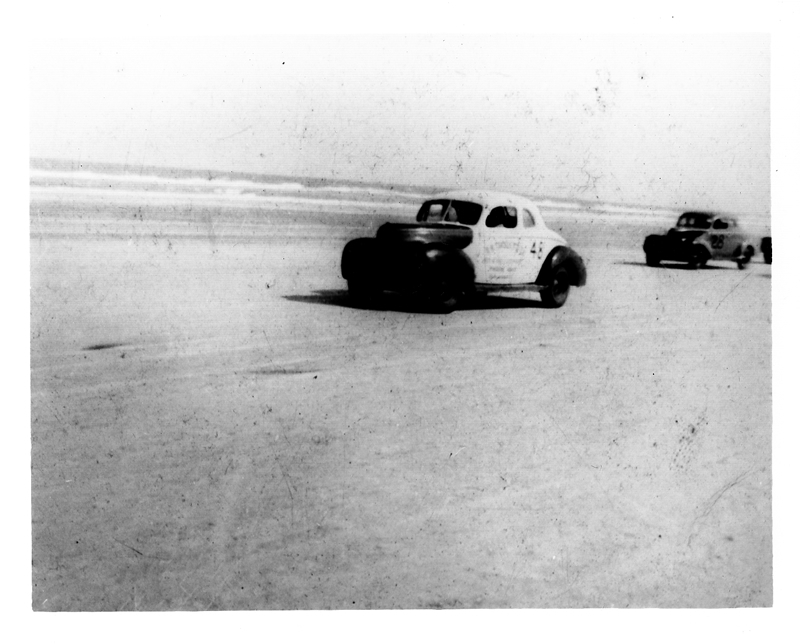 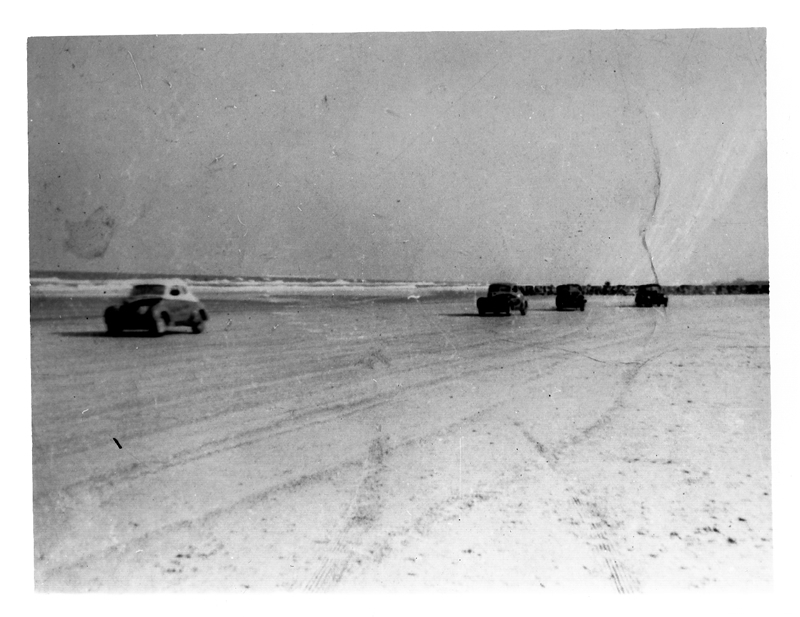 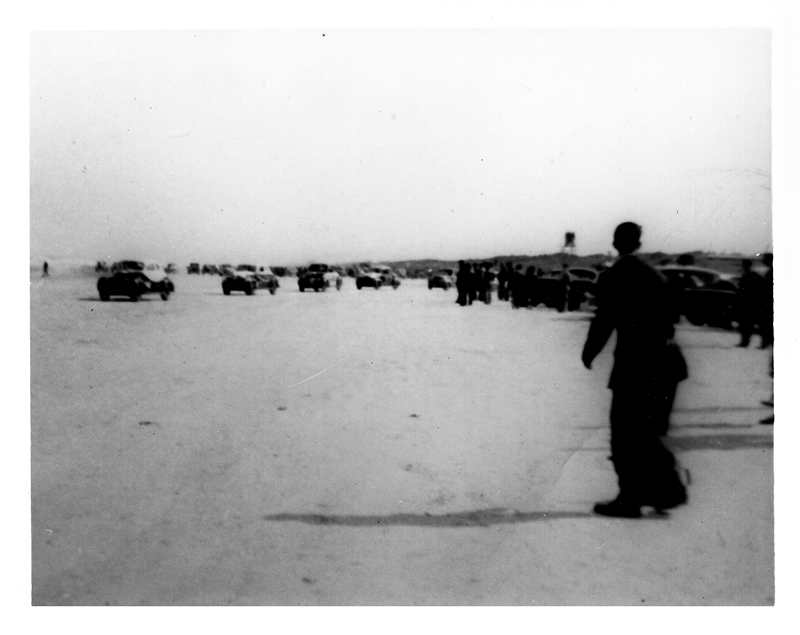 Cotton still held the track record until the beach course was abandoned in 1959 with the debut of the now famous Daytona International Speedway.